1. Who are we looking for? We need specialists in their field. We are looking for frank and direct people. We like to set clear requirements and search for smart solutions. We settle all disputes face to face and expect honest conversations. Our driving force are the employees who appreciate challenges. We stand by teamwork, but leave independence. Apart from actual technical skills required for a given position, we also highly appreciate actions consistent with the values of the company. We employ workers on the basis of employment contracts. The first contract is executed for a three-month’s probation period. The headquarters and registered office of the company are located in Nowy Dwór Mazowiecki. 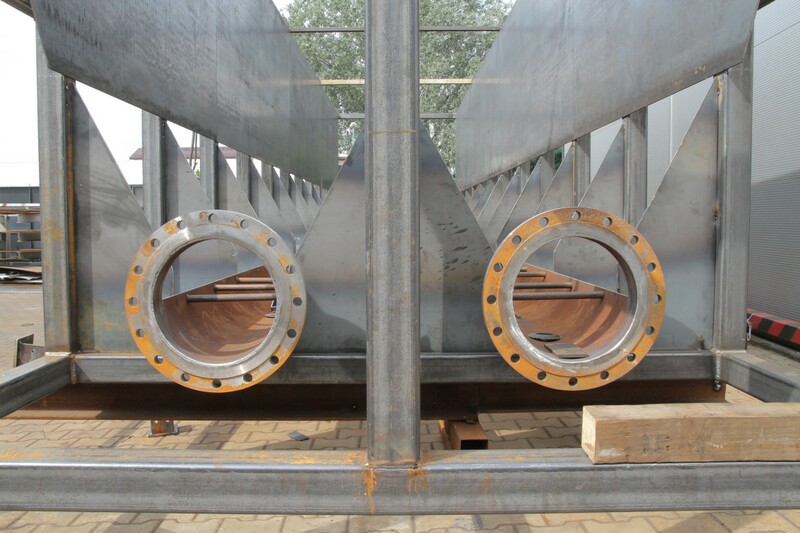 In Nowy Dwór Mazowiecki, we also carry out the majority of works connected with steel structures, water jet cutting and metal sheet bending. On the other hand, 40% of works are performed at the headquarter’s of the client. 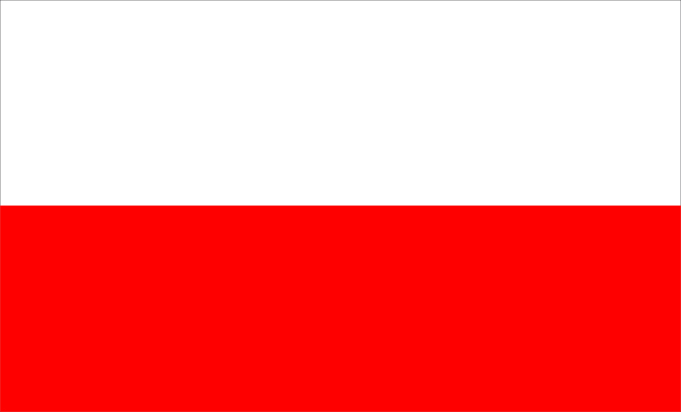 These include visits both in the nearby vicinity and in more remote areas of Poland. We also carry out the maintenance works in the plants of our clients. The production employees, i.e. fitters or welders, work in a team of several people supervised by the Team Leader. The employees hold life insurance policies at PZU, which means it is necessary to belong to the PZU club. The Employee Suggestion System has been functioning for a short time now and we are still learning ? In connection with the development of the company, we are looking for employees for the position of the OHS Specialist. We need energetic, goal- and growth-oriented people. We highly value knowledge and experience, but also competence of our employees. 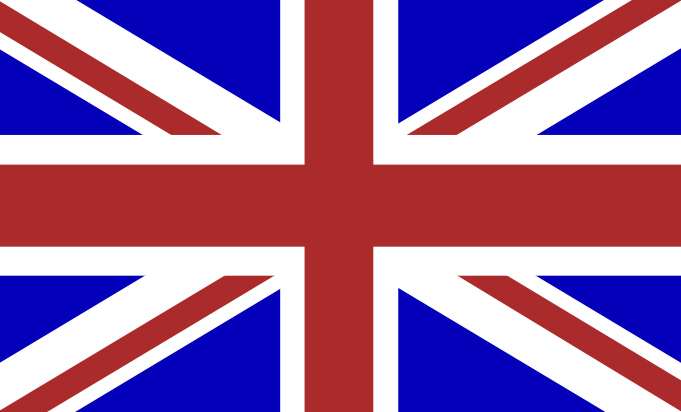 a conversational level of English will be an advantage. In connection with the development of the company, we are looking for employees for the position of the Fitter – steel structures. We need energetic, goal- and growth-oriented people. Polishing, drilling, cutting and bending of steel elements, metal sheets and angle plates. 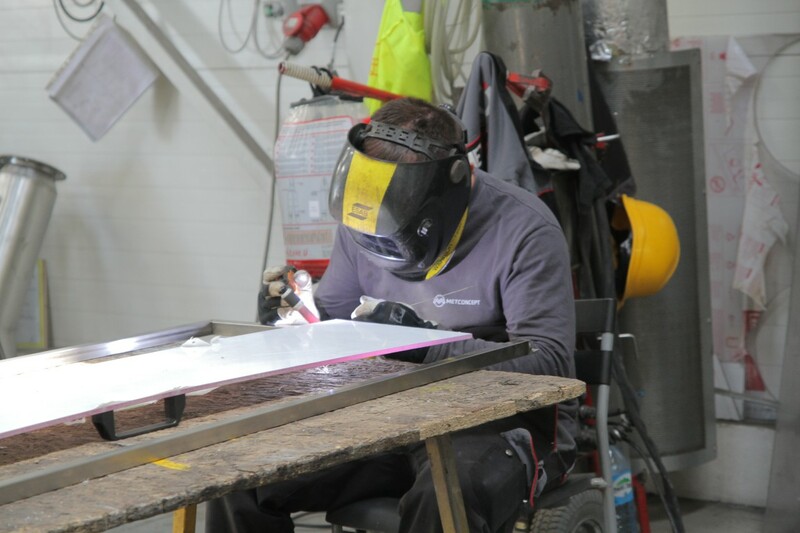 In connection with the development of the company, we are looking for employees for the position of the Welder. We need energetic, goal- and growth-oriented people.